Flame Damnation > Forum > The Arts > Guests (Moderator: caskur) > Who Fathered Prince Harry? That profile photo of Harry and James Hewitt the gutter press uses is deceptive. The only thing they have in common is red hair. Let me elaborate as a fine artist, I can pick up details like this easily enough. Harry has the same eye set as his father… 1. Close set eyes, 2. both Harry and Charles have BLUE eyes Hewitt has BROWN eyes… 3. both Prince Charles and Prince Harry have protruding bones on the bridge of their nose… 4 James Hewitt is drop dead gorgeous and Harry and Charles are ordinary, at best. 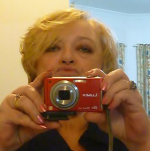 Harry does look like his father Prince Charles and nothing like James Hewitt and I am personally tired of deceptive press…. Now this matter should be put to rest. 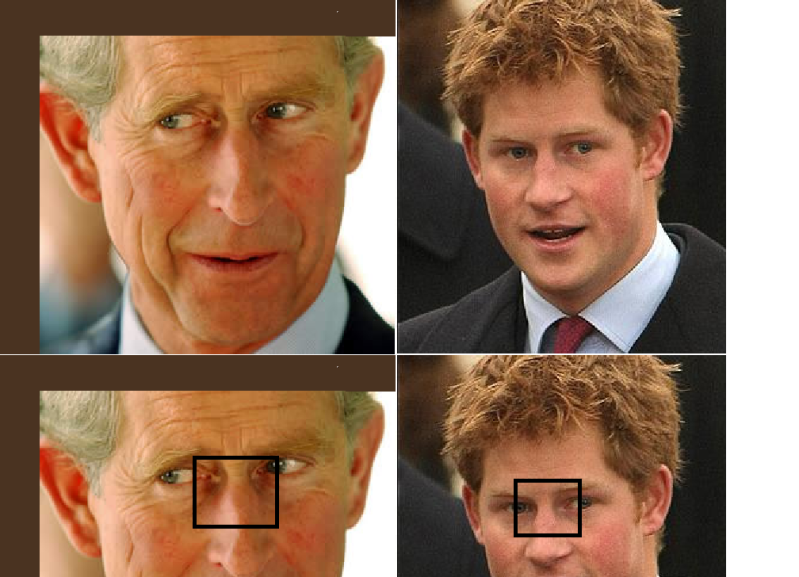 Harry and Charles share the same bridge of nose, the same close set BLUE EYES, the same wingnut ears. The shape of Harry and Charles mouths are identical. Re: Who Fathered Prince Harry? I wonder who has this link at their site because there has been more than 8,000 hits to it, nearly 9,000 in fact.. Your page comes up on Google Image search. Call back to view pictures, it appears photobucket has swallowed them this month! I am so happy for the royal couple, but really, as an American, I don't know why the brits don't do away with the idea of royals. The Queen has the power to sack governments. hmm, that just affirms my view. The notion that the family rules as a result of Divine appointment is so outlandish to me. They're trained to serve the Commonwealth. The Queen promised to serve England and the Commonwealth until she died. At 87, she still works full time. I think Americans probably don't know enough about them and perhaps think they live some type of story book life. After I saw the King's Speech I delved into their own sites and was shocked to discover how much land they still control, and derive a living from, off the backs of others. I am not saying they don't try to serve, as the elite here try to also. I just believe it is arcane to keep living under the fantasy that someone was ordained by God to rule over others.